The opportunity exists to acquire a vacant 21,852 square meter development site which can accommodate a hospitality related use. Planning indicates that the site can accommodate both residential and commercial uses and the parcel will permit a 20% building coefficient. This translates into approximately 4,371 square meters of building space. 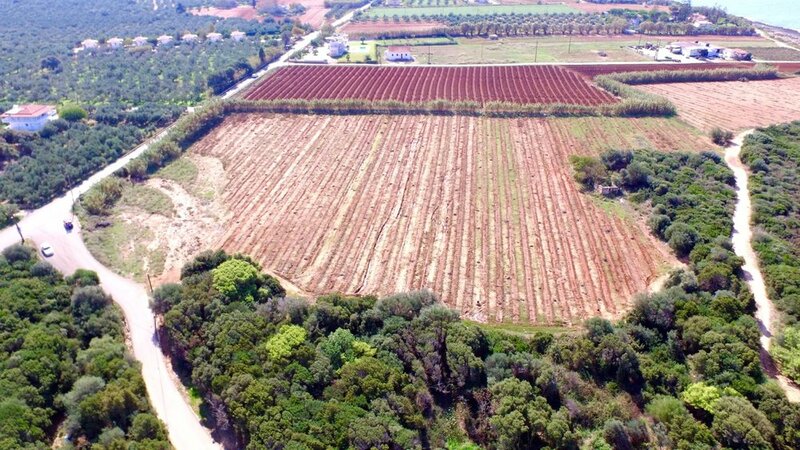 Subject property has 120 m frontage on the County Road: Kyparissia - Pylos. Nearest Hospital is 30 Km away in Kyparissia. Kalamata’s Airport is 60 Km away. 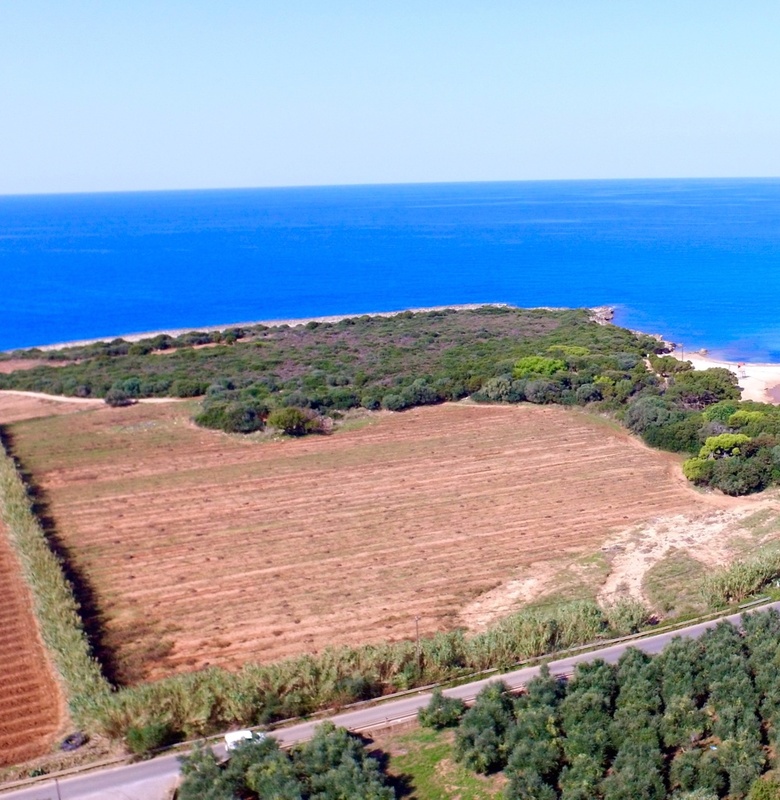 This Lagouvardos beachfront land plot is one of the last remaining beach front real estate investment opportunities in the region. This land plot is ideal for a hotel, glamping, medical tourism, or luxury villas. 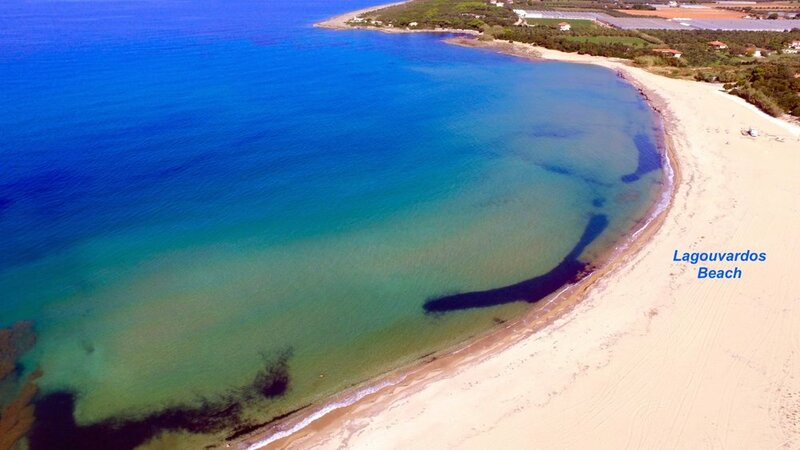 Voted one of the 50 best places to travel in 2018 by the Travel + Leisure Magazine Messinia is a 12 months out of the year travel destination. 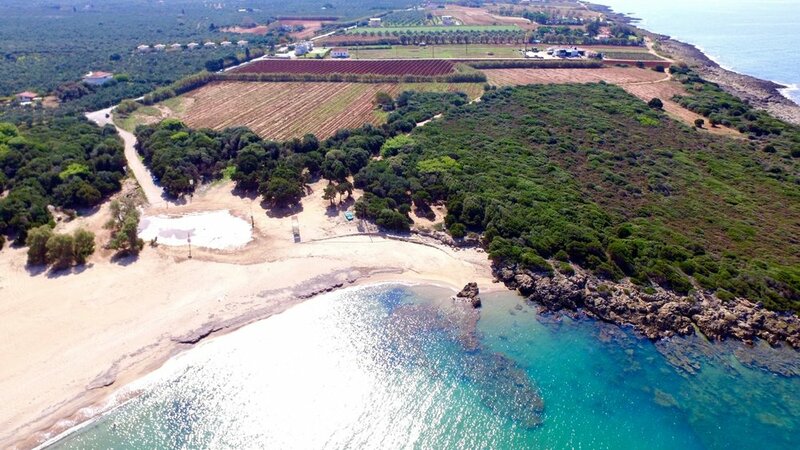 The subject property benefits from its proximity to the adjacent beach and its exclusivity as the only developable site with direct beach access. 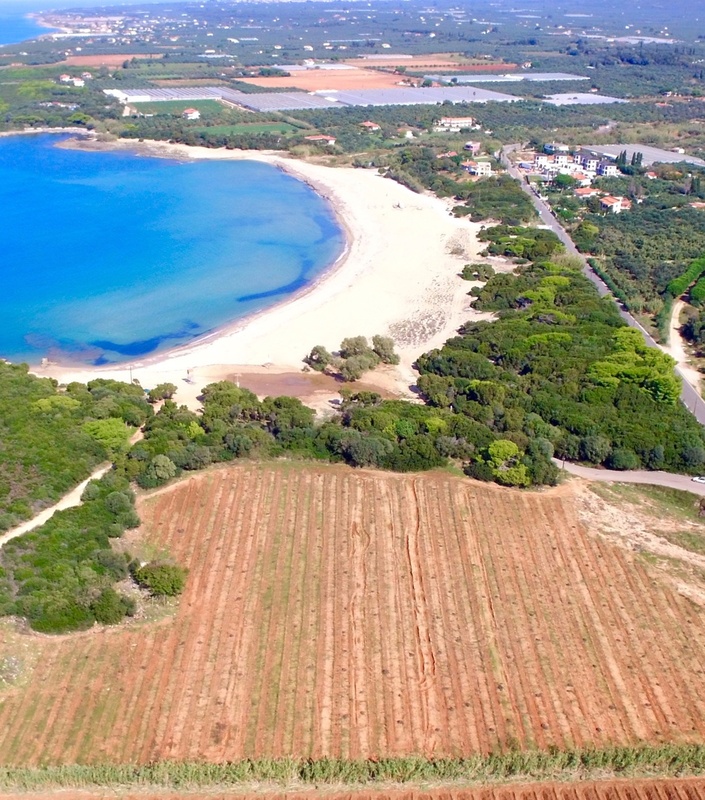 It is also only a 10km drive from Costa Navarino. Preliminary drawings and highest-and best use study has been conducted which support a hospitality related development. Currently the Greek government in cooperation with the EU is offering funding of up to 50% of total construction cost which can significantly reduce the cost of development and provide alternative development capital. 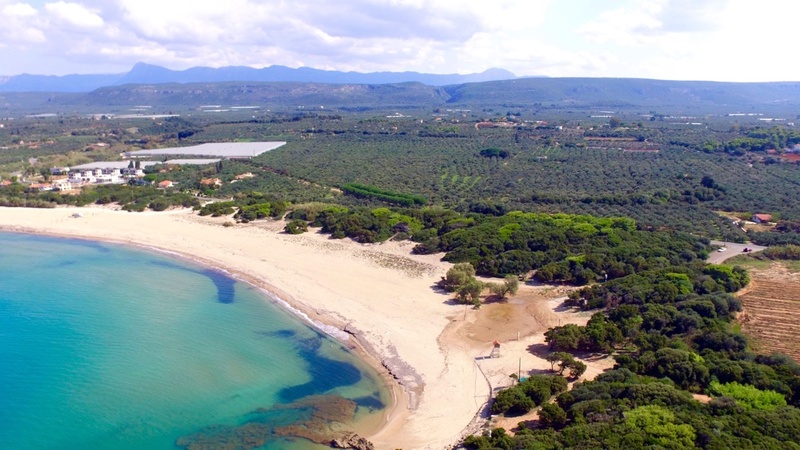 The Lagouvardos beach is famous for its awesome waves which makes it one of Greece’s top destination for surfing and windsurfing enthusiasts. A pre-existing demand makes it a smart choice for risk-averse investors. Get in contact with us by filling in the form on the right.